Our Family is excited to meet you and yours! Our goal is to keep our prices affordable and the quality of our services exceptional! 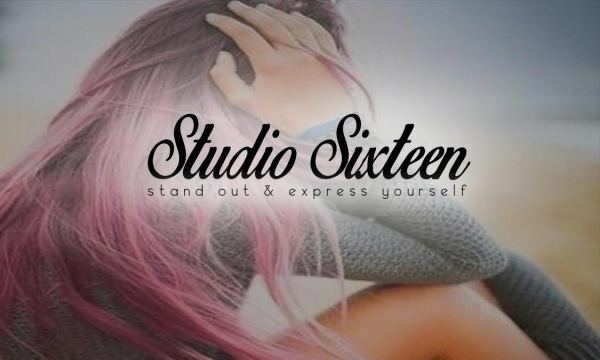 Our Stylists are licensed and trained in the latest cutting and coloring techniques. We offer styles for Men, Women and children for any occasion.